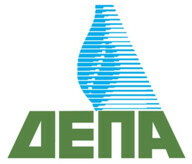 Capitalizing on our 16 year track record of hosting a series of uniquely successful business and investment forums in New York, London and Athens, Capital Link is now initiating an Annual Forum on Corporate Social Responsibility, scheduled to take place in Athens on Thursday, April 26, 2012. 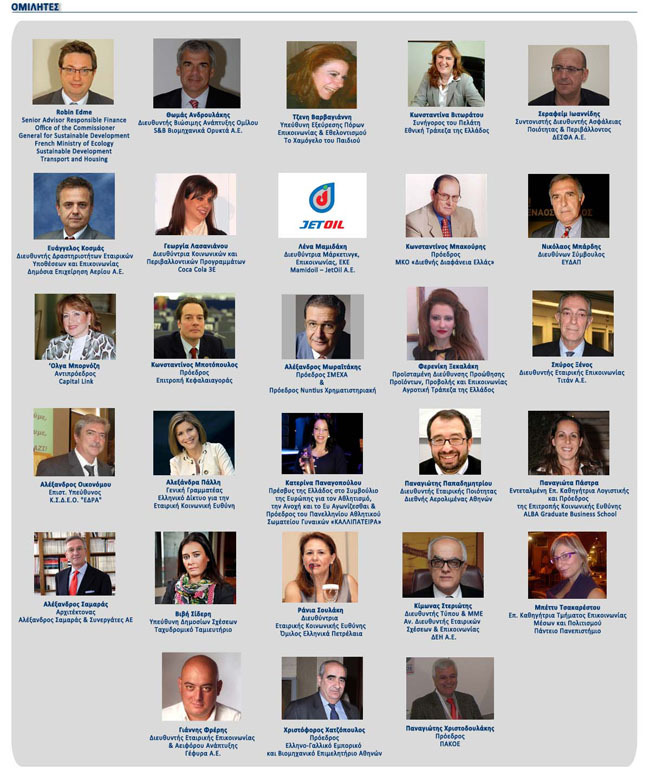 The theme of the 2nd Annual Conference of Corporate Social Responsibility is: "Crisis as an Opportunity for Awakening – CSR Strategy: luxury or necessity". We are in a time of global economic crisis with particularly adverse consequences for our country, leading many companies to freeze their corporate social responsibility programs. The conference comes just at this critical time for the country and the companies to demonstrate that the crisis is an opportunity for awakening: The Role of CSR must now more than ever be upgraded and become more decisive and effective, providing significant assistance in the community affected. The development and maintenance of a CSR strategy is a necessity and is the only route through which we will balance the achievement of profitability and/with the sustainable growth. Besides the speeches and panels with companies’ & various organisations’ representatives, there will also be a dedicated space where NGOs & other operators/agencies will be able to communicate their programs and objectives. thereby achieving vivid and objective interaction of all CSR stakeholders. The conference will discuss current pressing issues such as environmental protection with emphasis on local communities where companies are active, sustainable architecture, sustainable tourism development, sustainable water management, renewable energy, the quality of the working environment, etc. There will be separate sections where showcases for best practices by industry will be presented, the role of social media in communicating CSR strategies as well as valuable tips on reporting practices. This Annual Forum reinforces Capital Link’s activities in raising the profile of CSR, its significance and benefits for society and corporations, to a wider audience. Our website www.csringreece.gr provides extensive information and daily updates on the CSR activities of Greek companies as well as on the needs and programs of NGOs and Associations.